In winter for skiing, in summer for trialing: This is the Trialpark at Salzstiegl in Austria. 36,68 sq.mi. (= 9,5 ha) are offered only for Trial practising from May to October. The area is situated between 1300 and 1500 metres over the sea. On the lower station of the ski-area there you will find the "Moasterhaus***" which is an ***hotel and restaurant. 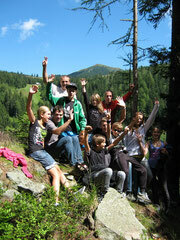 A lot of leisure activities for adults and children are offered, eg. climbing-wall, giant-trampolin, Ping-Pong, Computer-room, Kegelbahn (=like a bowling alley), but also hiking, searching for mushrooms and relaxing, too! Perfect for all the family in winter and summer! Please follow the signs "Salzstiegl" on the road from exit A2 Modriach or A2 Pack. - It is a 2day-Trial, with one final result on sunday. - Dab with not moving vehicle = 5 points! - Jumping with not moving vehicle = 5 points! - the partipiciants are riding in groups and do observing themeselves in between the group. 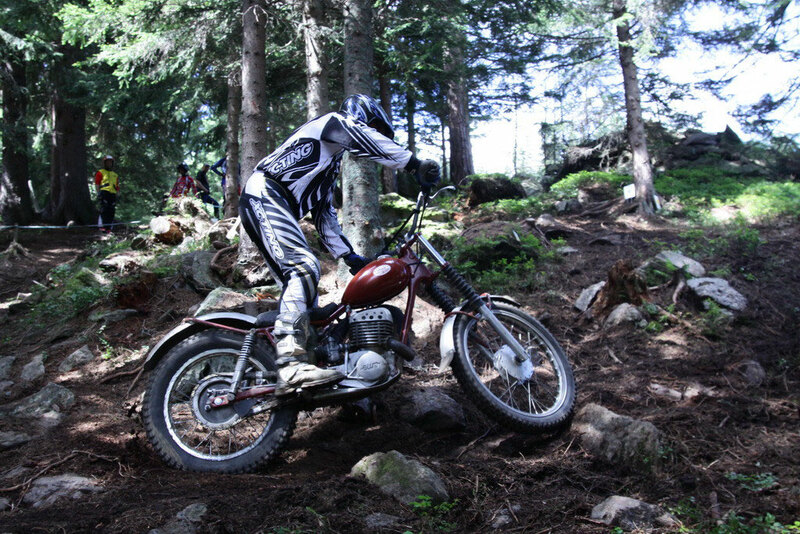 - It is the 5th and 6th run of the new austrian Classic-Trial A-Cup. - Every finisher after two days will receive a nice souvenir. Without any additional fee, Three riders can registrate a team for the Team-Cup. 1 rider free of choice. After two days all points of the three riders will be added. Some extra prices are prepared for the best groups. 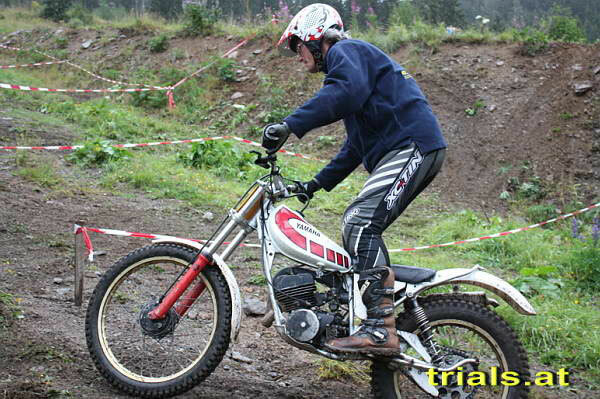 Entry fee: € 40,- two-day, € 25,- one-day as entry for the trial. Camping: there is a plane camping-site. For riders during the Event (friday, 5th to sunday 7th august 2011) it is for free. All other days: € 15,- / car / night. Electric power-supply: € 5,- flat-rate. Accomodation: send an e-mail or call the Moasterhaus*** to reserve a room. For reasons of organisation we ask you to pre-registrate. 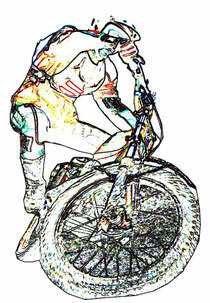 Fill name, bike, class and route in the online-form. This is not-binding! Every finisher of the two-day trial will receive a nice souvenir, which is reserved he is pre-registrated. Without pre-registration: while stocks last. The registration-form (see download) is required at the event.